I think we can all agree that a persistent cough can be one of the most annoying things out there. But when a persistent cough is creating headaches, something has to be done to put an end to the cycle. 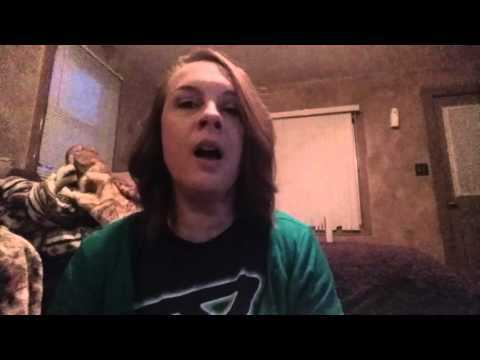 I’ve dealt with my fair share of coughs and once had a whooping cough for months that drove me nuts. Luckily with a few techniques I was able to soothe it enough to get comfortable and strengthen my body with some natural remedies that gave me permanent relief. In this article I’m going to be talking about 13 powerful tips to prevent headaches from coughing. Before we begin, make sure you look at the avoid section below and avoid anything that can continue to aggravate your cough despite your best intentions. Remember that coughing is a reflex used by the body to expel foreign substances and mucus. One of the absolute all stars of the cough and health world is pineapple. The bromelain in pineapple has amazing anti inflammatory properties and the enzymes help to break down any mucus in the throat. 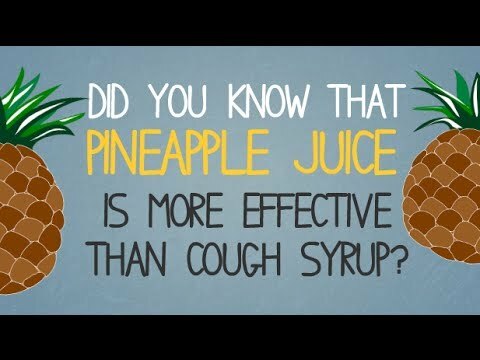 Watch the video below for more information on just how good pineapple is for cough and how it may work even better than cough syrup. Ginger is one of the life savers of the natural medicine world. It’s incredibly anti inflammatory, works well on nausea, helps with pain and is even an expectorant. And expectorant helps the body expel foreign substances so if you’re experiencing mucus along with your cough then this may work very well. Did you know ginger can be an amazing headache remedy? Multiple studies have been done on ginger’s effects on reducing pain in headaches and even migraines! We all know mint is amazing for opening up the airways but it also provides soothing and antiinflammatory properties to the entire body. For coughs, mint helps to loosen mucus and calm down the throat to prevent coughs and the headaches that come from them. Hydration is not just drinking enough water. Our body doesn’t just absorb water. It needs minerals as well. Whatever liquid you are drinking, sprinkle in a little bit of sea salt (not so much that you can taste it). Sea salt can have almost 100 different minerals that are incredibly important for our liquids to be absorbed and add to our hydration levels. 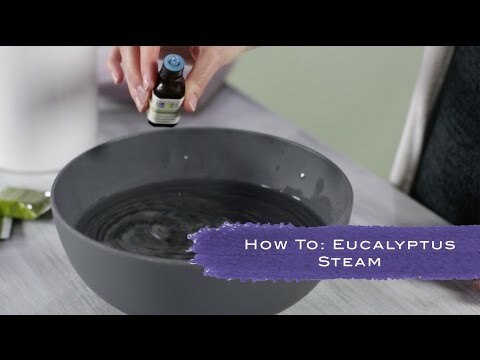 Steam is an amazing way to boost the humidity in your lungs so that they can loosen any mucus or harmful substances to be coughed up and removed. Note: Avoid steam if you’re asthmatic. Further down in this article we will talk about what you can add to your steam to make it even more beneficial. Here is a classic because it’s so simple to use and sucking on something forces your mouth to produce saliva which keeps the throat moist. There are many different brands of lozenges and it’s important to test out which one works best for you. 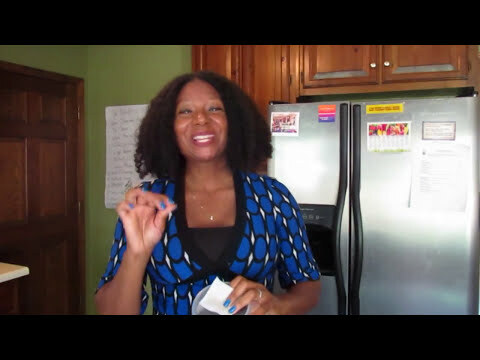 One of the simplest and oldest remedies for a cough or sore throat is the salt water gargle. It’s one of those natural remedies your grandma would give you. 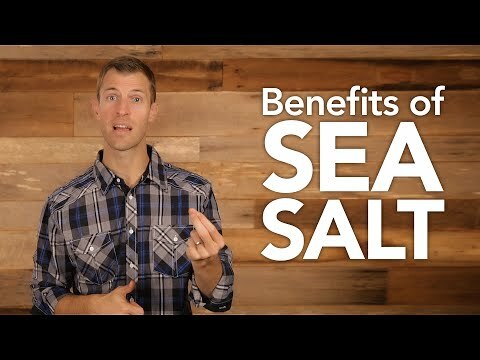 It’s really easy and can be done with any warm water and sea salt but make it salty. The ability for salt to dry out any mucus in your throat while simultaneously hydrating throat tissue keeps it from getting irritated. Salt Water Gargle: Amazing Benefits You Won’t Believe. Honey acts as a cough suppressant as well as a great source of nutrition as long as you are using raw honey. Visit your local beekeeper and steer clear of brands like billy bee which contain little to no real honey. Honey can be used in a number of different remedies so feel free to mix and match it especially with strong flavors like ginger. Eucalyptus is great for breaking up mucus because of its powerful aroma and and it can also silence a cough. You can use the pure essential oil or mix it with a carrier oil to be able to rub it on your chest and back. This oil is one of the great additions to a steam whether that be through a steam bowl or shower tablets. Licorice is an amazing herb used in many different healing formulas but in this case it works really well as an expectorant so that those stuck particles that keep triggering our cough can get pushed out. Careful because it’s also used for abortions so don’t use this while pregnant. Slippery elm is great because of its ability to cause mucus secretion. This helps the mucus catch whatever is irritating us so that it can be coughed up. This is one of my personal favourites for all types of issues as its an all star. It can be very strong so you may want to dilute it in some water but make sure you buy it raw. 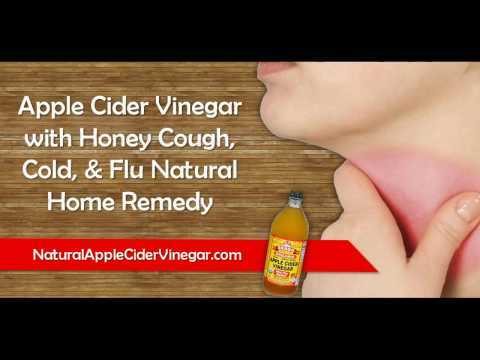 Gargling with ACV can work in seconds to reduce a cough and can also alleviate headaches caused by a sick stomach. This is my favourite addition to the entire list. Chocolate works for coughing because the active chemical theobromine that’s present in real chocolate may help to suppress vagus nerve activity. The vagus nerve is a nerve responsible for producing the cough. Eat as much as you like, just pick a brand that is organic as conventionally raised chocolate is sprayed with lindane which is a potent neurotoxin and may contribute to neurological issues. There are so many different options what do we try first? My personal preference is to try what you have available first and foremost. I always have ginger, chocolate, honey, pineapple, mint, sea salt, ACV and some essential oils with me at home so that’s the very first place to go. If you’re feeling brave or need something urgent then this mix is a shotgun approach that may work for you. Step 1: Make ginger + mint tea and add some honey and sea salt. This is a super easy way to try most of the remedies at once. 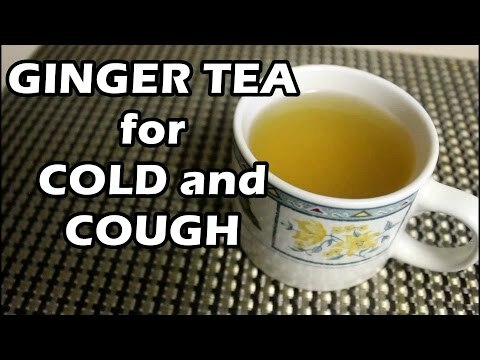 If you’ve tried these and aren’t getting relief from a chronic cough that keeps triggering headaches then make sure you join our community because we provide the latest and greatest tips directly to your inbox. If your cough may be aggravating a migraine or other severe headache condition make sure to take our free quiz on if a holistic approach can help your migraines. Make sure to share this with others who may be experiencing cough and let me know in the comments below what works for you.